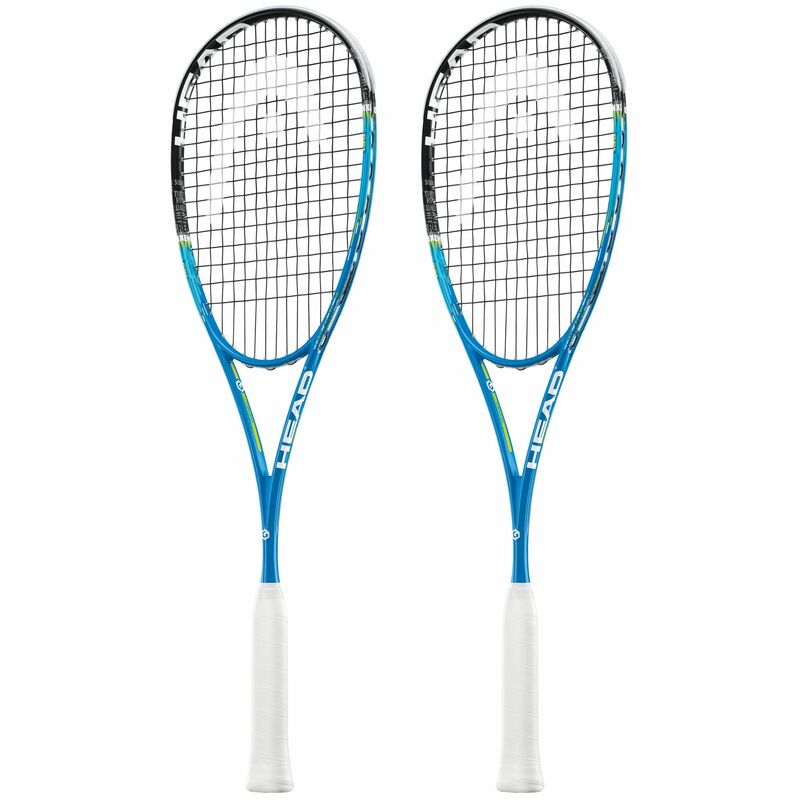 This double pack is made up of two Head Graphene XT Xenon 135 Slimbody squash rackets. The Xenon 135 uses Graphene XT technology to increase your swing speed and power potential by incorporating the lightest material in the world and optimising the distribution of weight across the frame. This thin beam racquet is aerodynamic and evenly balanced, speeding up your swings and giving good feel. The 73.5in2 (475cm2) head is a fraction more compact and at 135g (4.8oz) the frame’s weight is quite low. 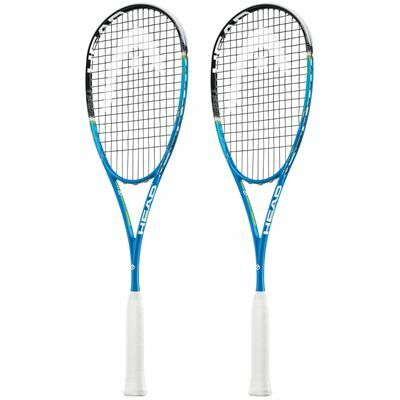 Both rackets are strung with an Evolution Pro string in a 14x17 pattern and each have a protective full cover included as well. for submitting product review about Head Graphene XT Xenon 135 Slimbody Squash Racket Double Pack.